Hi Sweet 'n Sassy Peeps! 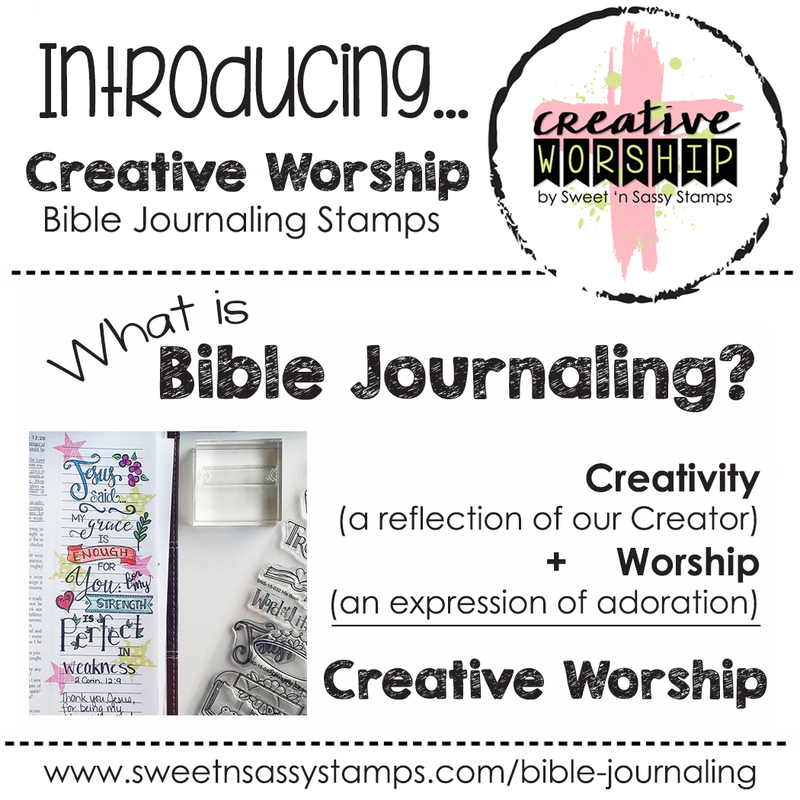 with my Sweet 'n Sassy stamps and dies! from the retired Grunge Borders set. colored some of the grass tips with a Copic. sunshine and placed black pearls on the sides of the mouth. the grass with a dimensional and "highlighted"
my sentiment with a few sparkly sequins. I used below and everything else up on my blog. 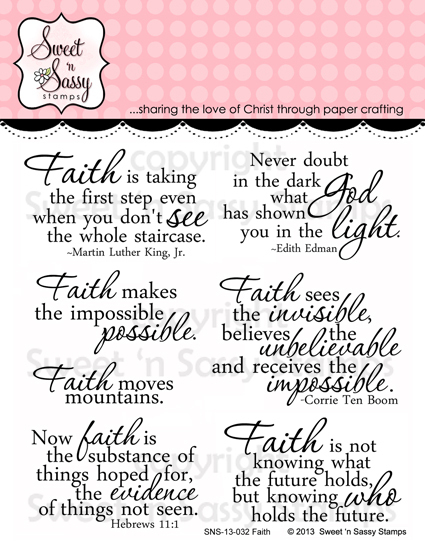 Hello Sweet and Sassy friends, it's Ceal here to share how I made this beautiful background for my card. Here are the supplies you will need. 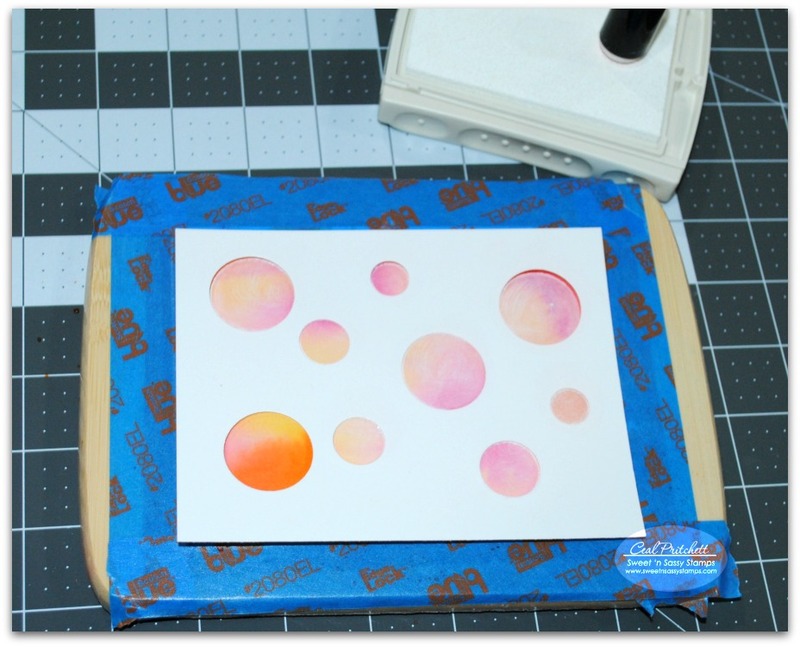 Some type of watercolor paper (I used Tim Holtz), White pigment ink, a sponge dauber, three or four different colors of re-inkers (I ended up using only 3), Painters or Washi tape to use around your paper (this acts as a seal and keeps the colors on your paper), A stencil with circles (I made mine from circle diecuts) a paintbrush and of course water. 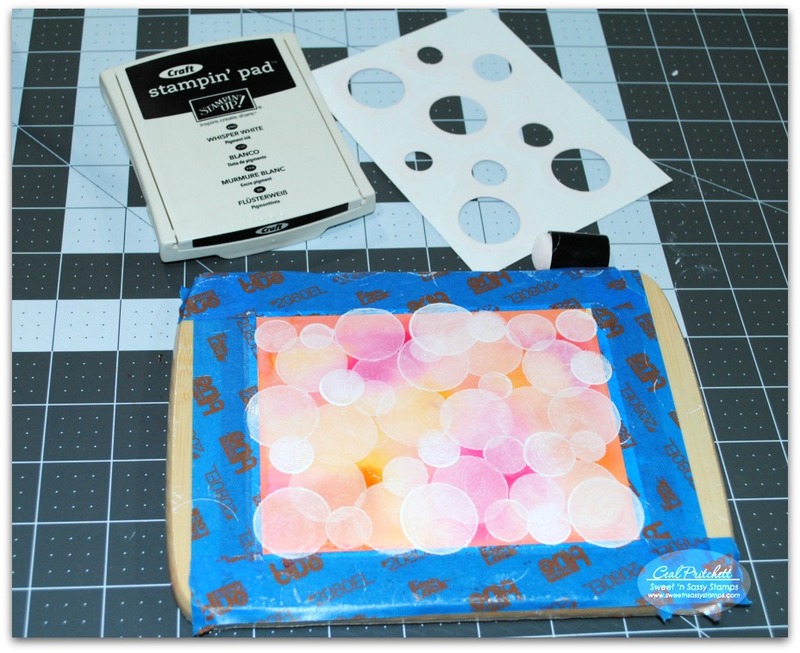 This first step is to tape your paper to some sort of surface, could be a cart sheet, I use a cutting board. Next you will wet your entire paper with water. 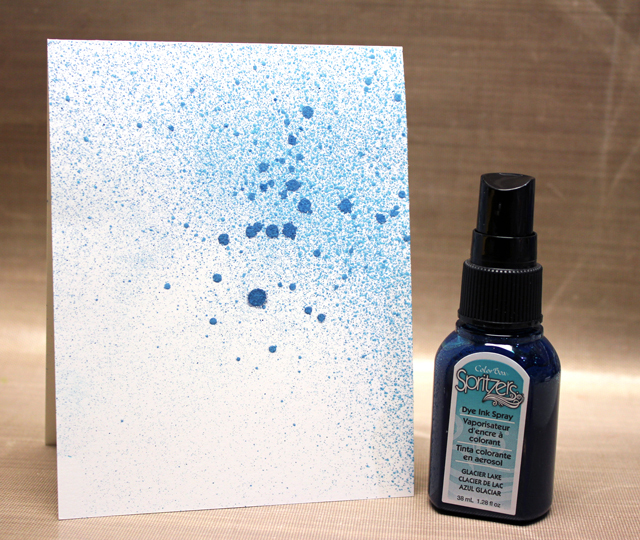 Place a drop of re-inker in a palette and pick up a little with your brush then randomly with each color, dab it on your paper (this is the cool part) it immediately reacts with the water and creates little bursts of color, if it doesn't create a burst you do not have enough water on your paper. 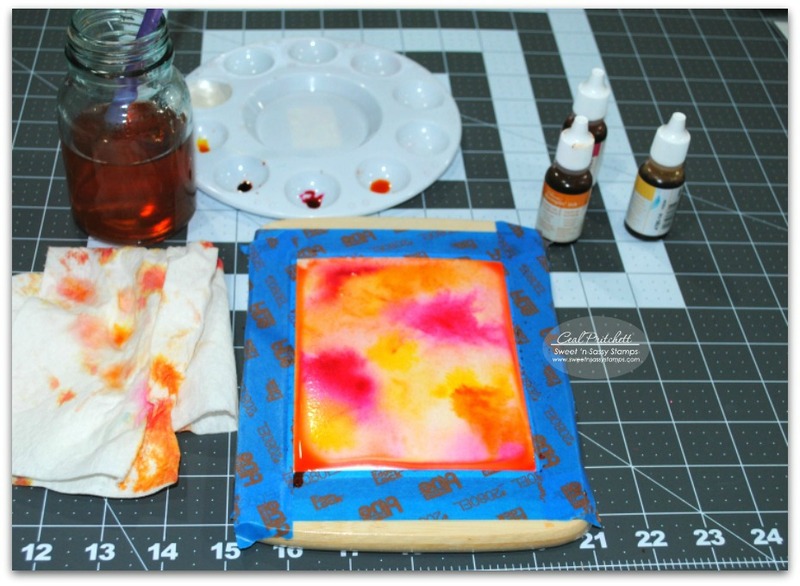 Now it will need to dry, you can speed up the process by using your heat gun. After your paper is completely dry, take your stencil, place it over your paper and use the sponge dauber to sponge the white ink randomly all over it. This is what it will look like after you have competled all the steps, remove the tape and you have a beautiful Bokeh background for your card. This is really a fun technique, I hope you will give it a try. Of all the scriptures I ponder regularly this one is probably my most frequent. 23 They (His Mercies) are new every morning: great is thy faithfulness. I am so thankful for the new mercies every morning and a fresh start each day! 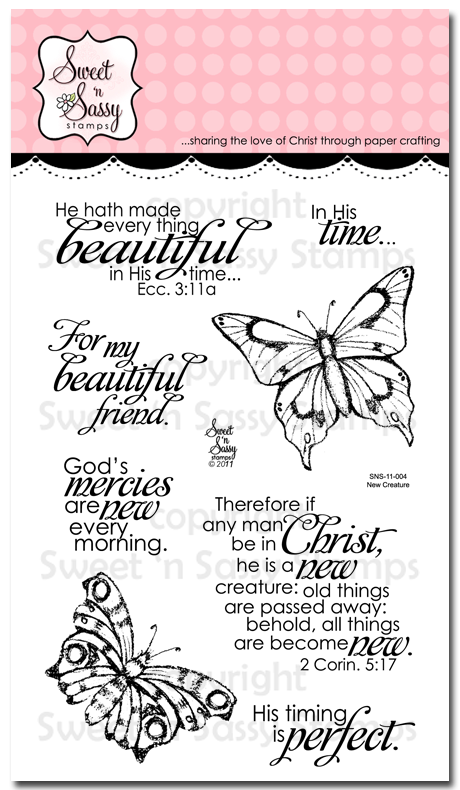 With that thought in mind I reached for Sweet 'N Sassy's New Creature Clear Stamp set to feature on my Sunday post. 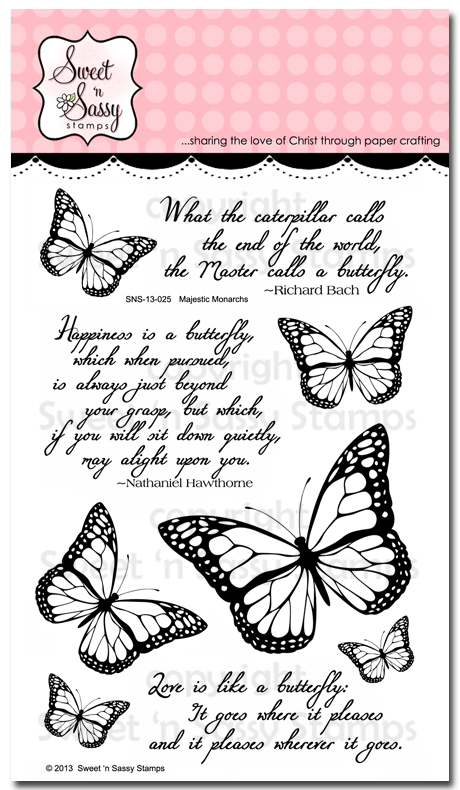 I sponged distress ink over two stencils for the base then swished paper through distress ink spritzed with water for the butterflies. 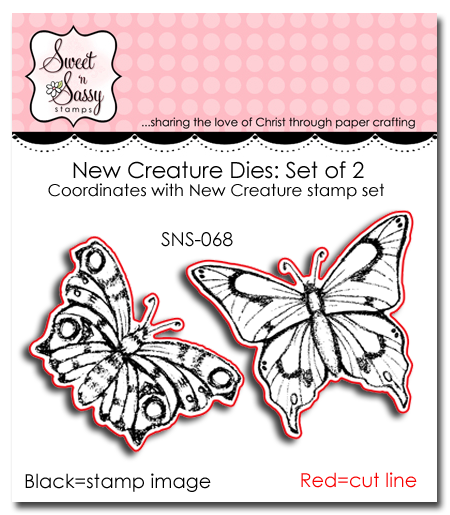 Did you know that the New Creature stamp set now has a coordinating die set? April Sweet Perks Club Now Available!! Hello friends! It is that time again! 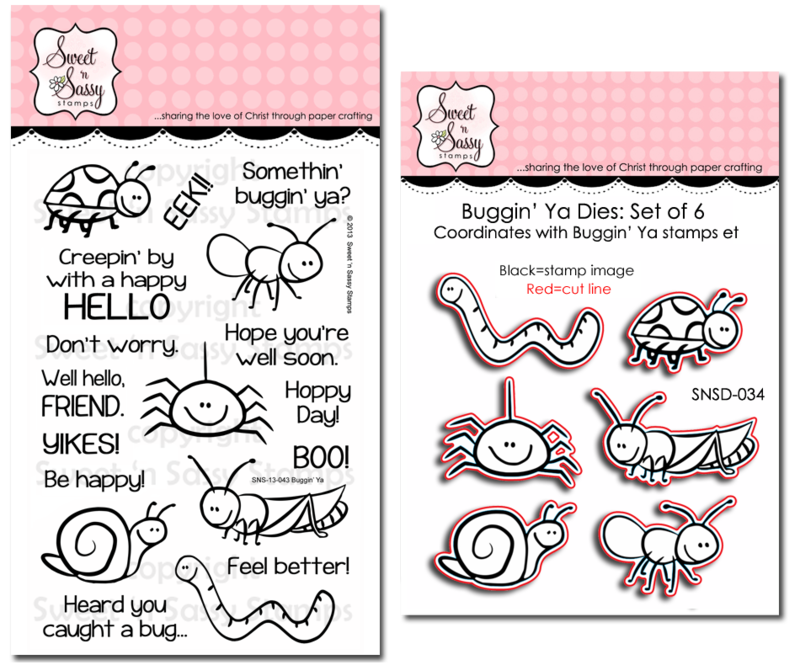 One of this month's bundles include a stamp set that was previously released to our line (Buggin' Ya). Please make sure you check your personal stamp inventory before ordering so you do not end up with duplicate stamps. Thank you! On the last Friday of the month we will share the next month's SPC bundle(s) (yes, there may be more than one to choose from!). The bundle(s) will consist of one stamp set and one coordinating die set and they will be available FOR PREORDER at a 20% discount for only 2 weeks! The new products in the bundle(s) will be made available later in the month for purchase on our website for the FULL retail price. While saving 20% is a pretty sweet deal, that isn't all! After all, it's called the Sweet PERKS club!! When you purchase one (or more) of our SPC bundles you will ALSO receive a separate discount code for 10% off ANY additional purchases you make that month!! SWEET! 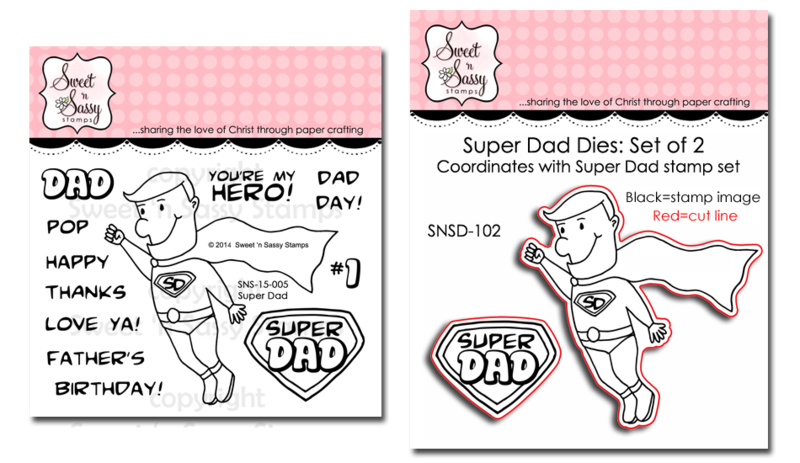 This brand new stamp set with coordinating dies will be perfect for creating cards for your Super Dad or any other super man in your life! 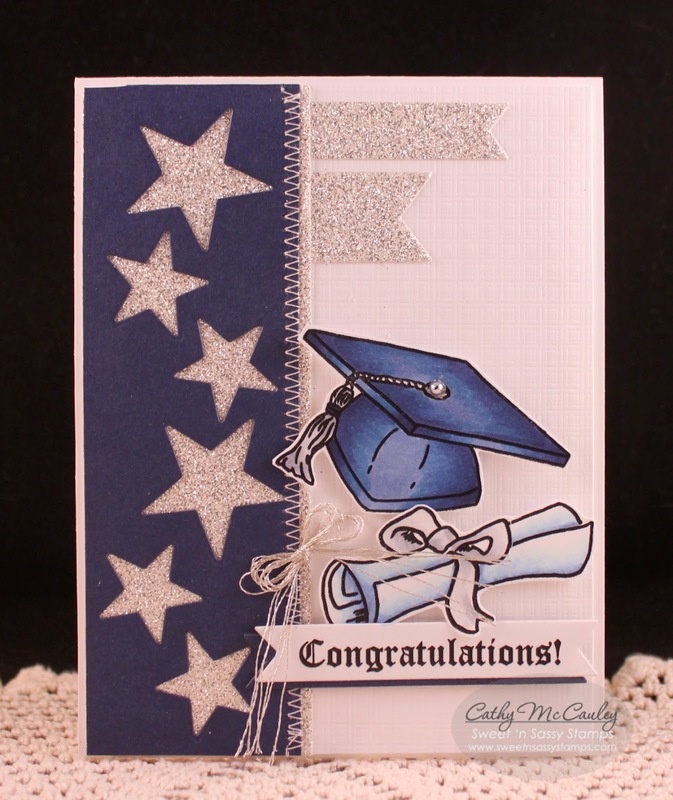 Another brand new stamp set with coordinating dies just in time for the upcoming graduate in your circle of family and friends! Hello friends! For my card today I turned to the Celebrate Today stamp set, along with Grunge Elements, New Beginnings, and Be Encouraged. 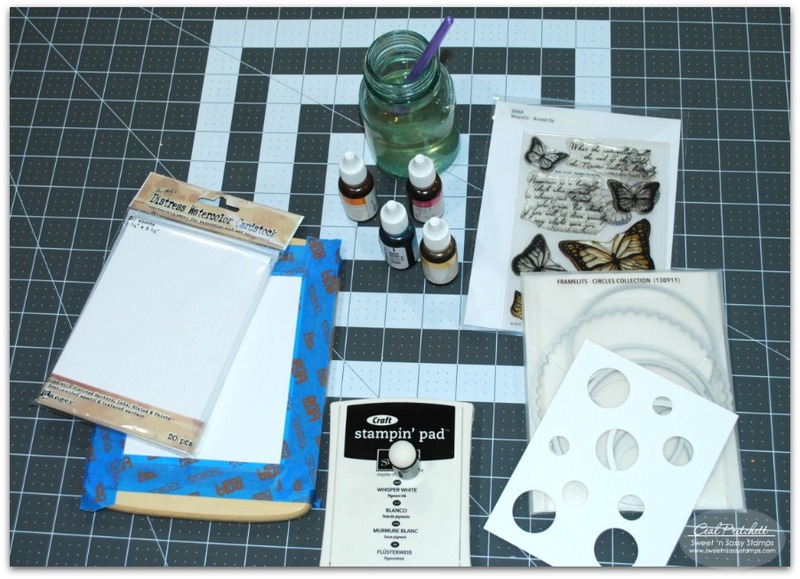 I also used the Bookmarks & More dies and Butterfly dies. Any monochromatic color plus black makes a striking card and I especially like the yellow/black combo. There's a bit of green on the stems though! Sentiment reads: When I am weak, HE IS STRONG. So true. Good Morning!! 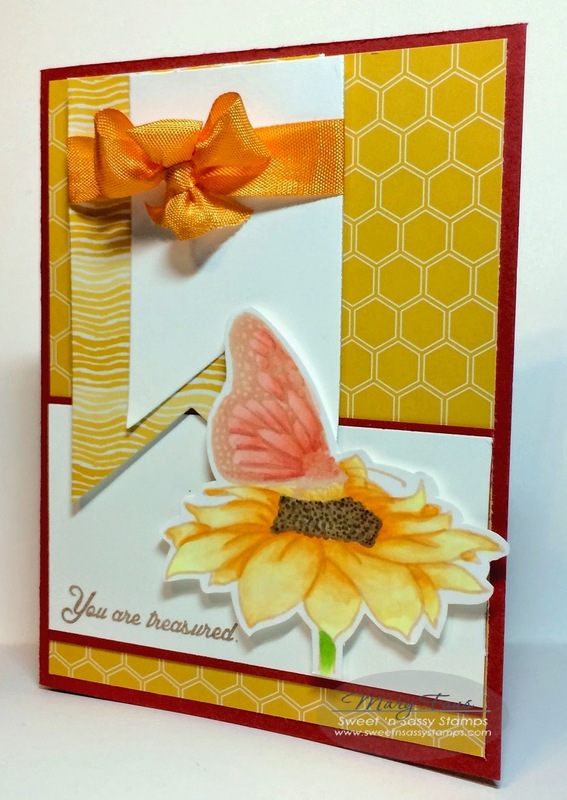 Tami Mayberry here with you once again to share my final Clean and Simple card created using Sweet n Sassy Stamps. For this card I once again used the Faith stamp set...because, if you haven't noticed, I'm all about getting LOTS of use from a stamp set. 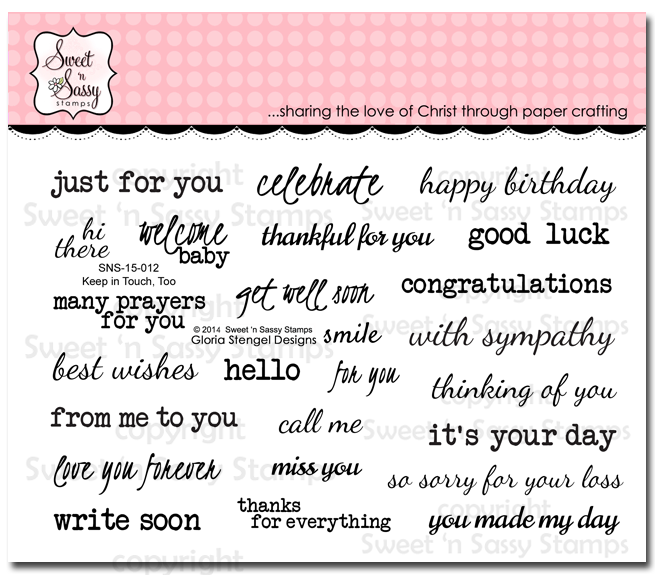 That's why I love, love, love the vast array of Sweet n Sassy sentiment stamp sets!!! 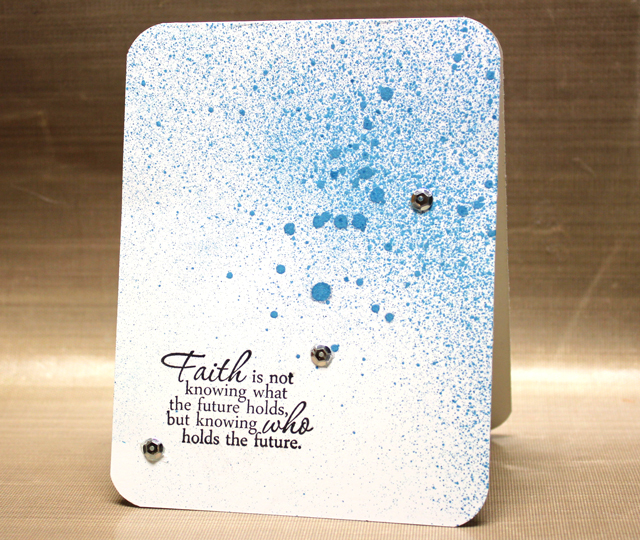 I began by spritzing my card front with an ink spray taking care to leave an open area for my sentiment. Next, I rounded the corners and stamped my sentiment in the open area using black ink. Finally, I added a few silver sequins for interest. And there, once again, a card you can make in minutes! 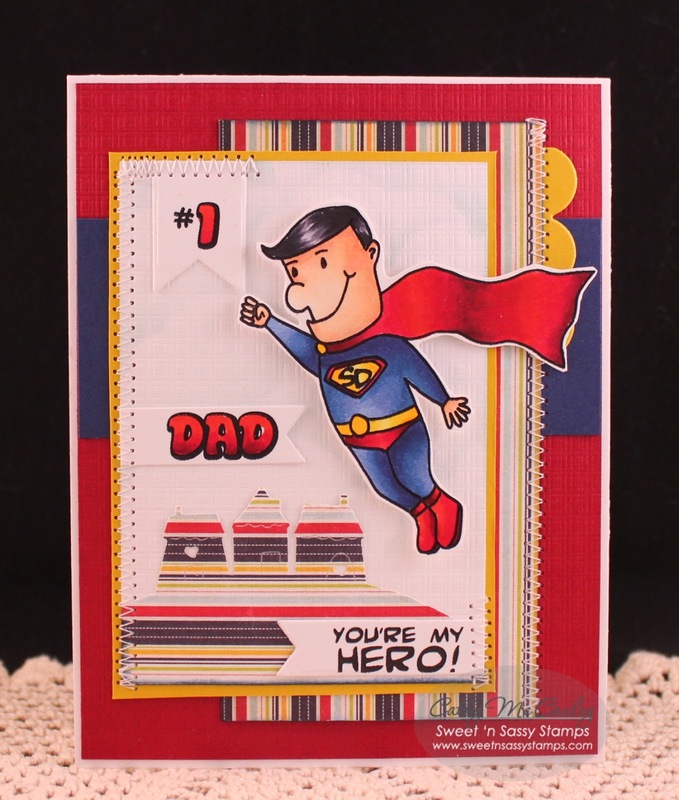 Here is another look at the stamp set I used for this card. Hello! It's Monika here today with a Spring card. 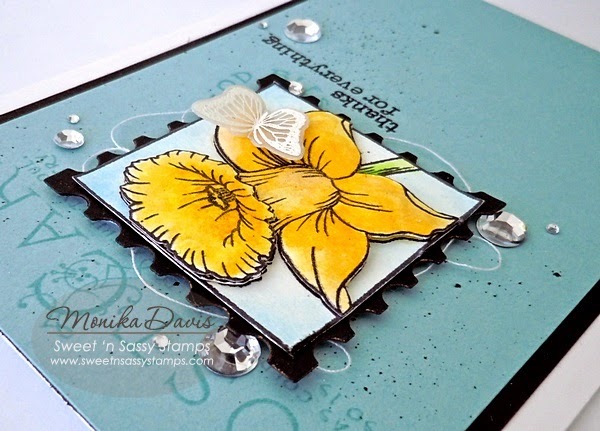 We still have snow on the ground so I am ready for some pretty flowers and Spring colors.I decided to use one of the mini blocks from Mini Flower Blocks 1 clear stamp set. I stamped up 3 Daffodil images. After coloring the images with Prismacolor Watercolor Pencils, I cut one whole flower out, and the upper part of the second flower. Then I popped the pieces on the third, main image with dimensional tape. The background was stamped with images from Vintage Postcard clear stamp set (out of stock). I also spritzed black ink over the background with my Spritzer Tool. The greeting is from Keep in Touch Too clear stamp set. 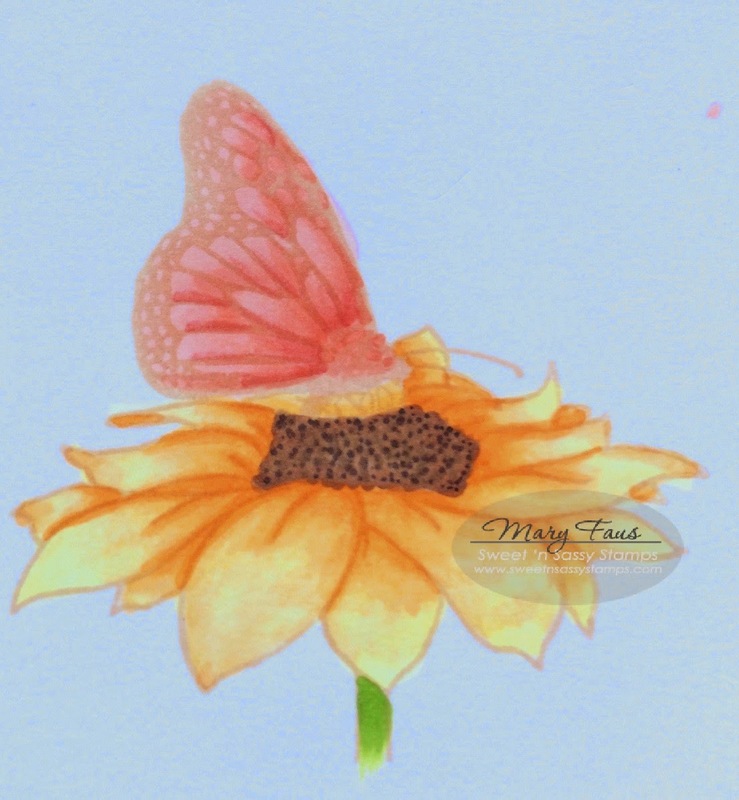 I also added a sweet little butterfly, stamped and heat embossed on vellum. The image is from Majestic Monarchs clear stamp set. It was die-cut with the coordinating Monarchs Dies. Good Morning Sweet'n Sassy Friends! 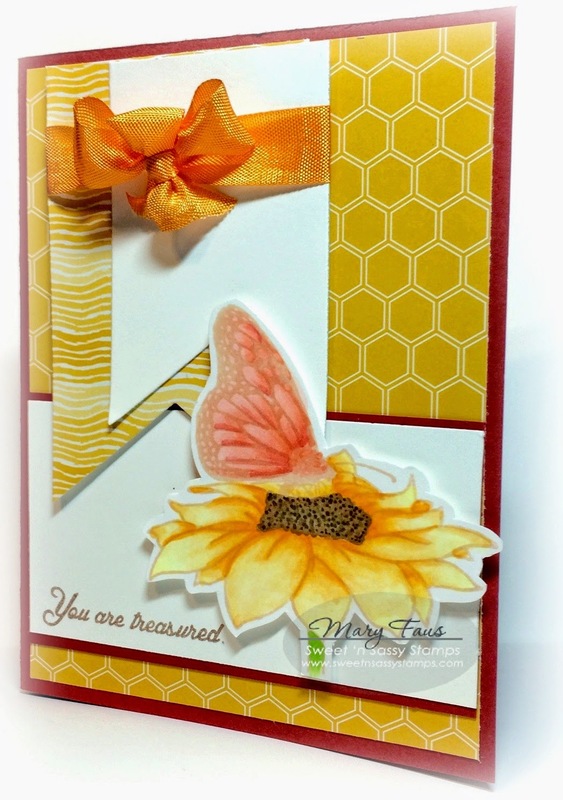 Mary here to share with you my version of no-line stamping. Treasured was just featured on the Sweet Perks Club with a new matching Treasured die! So, I wanted to use this set for my technique. Let's get started! 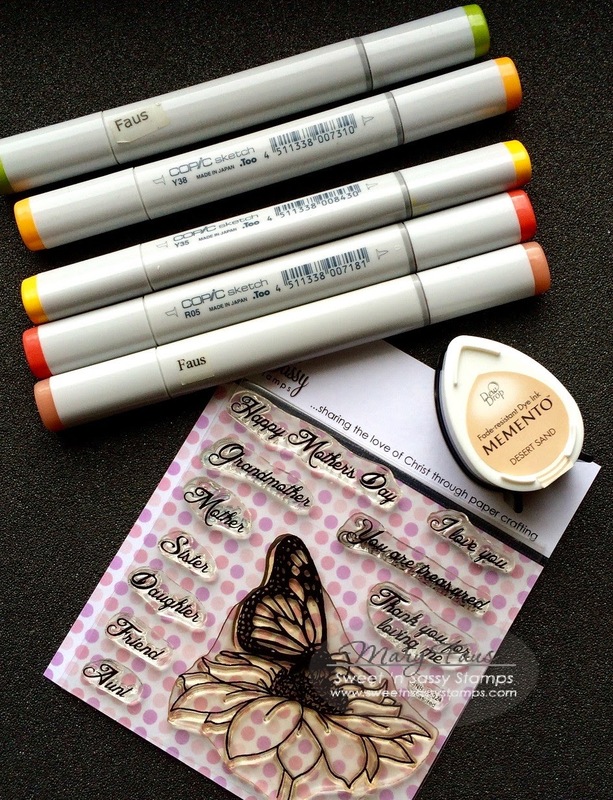 Gather your materials - here I have my stamp of choice, a light memento ink and my copic markers. 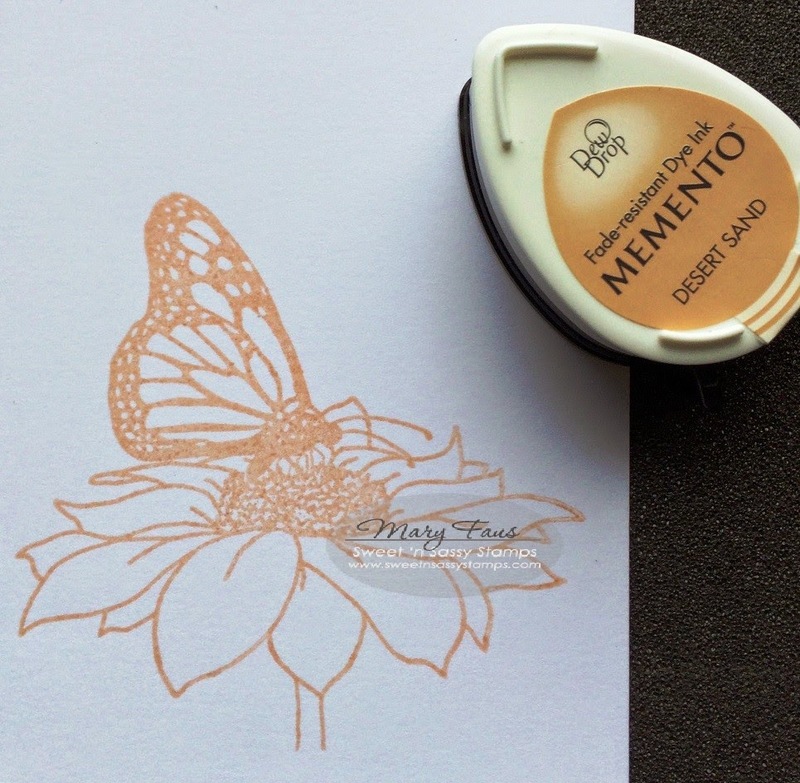 Stamp your image of choice onto Copic compatible cardstock with a light coloured Memento ink. I used Desert Sand on Neenah Cardstock. Colour your image with your copic markers, blending your colours accordingly. Once, you are finished, die cut your image and finish your card to your liking. Here is another sample I made using this same technique. 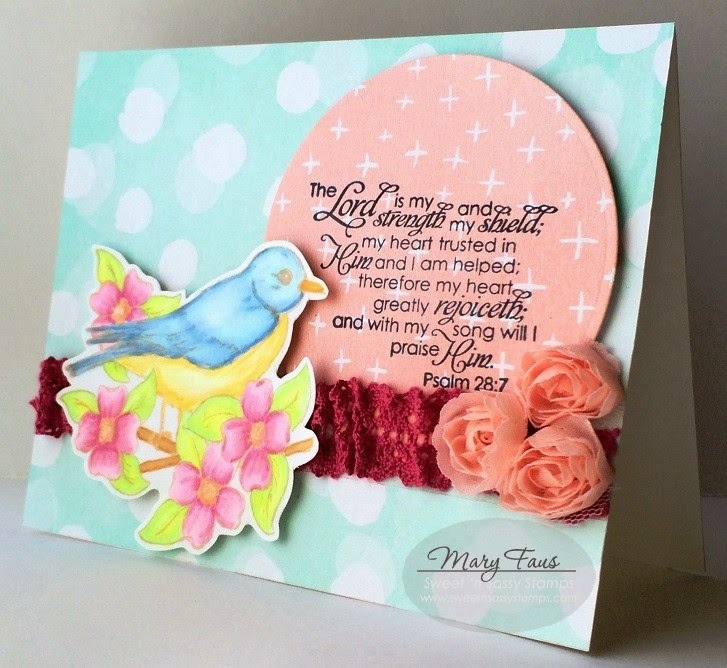 This card features Praise the Lord set and matching bluebird die. 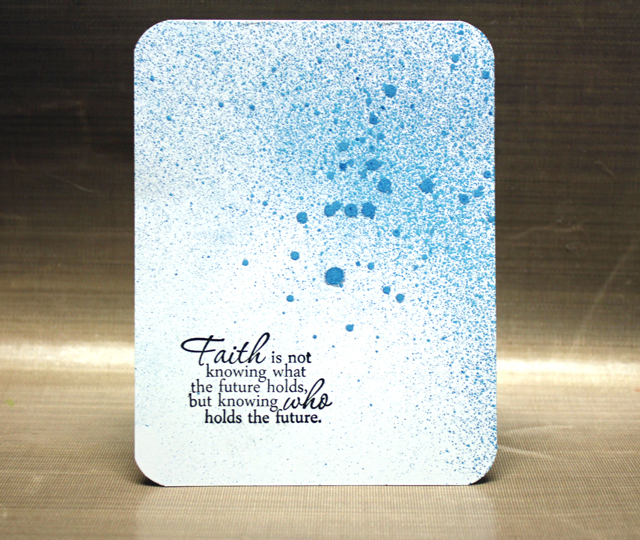 I so love the soft look this technique creates, why not grab your favourite SNSS image, your favourite medium and create a card? I look forward to seeing your creations! March 2015 Release Day Blog Hop! Fun with Distress Inks and a little Bokeh too!